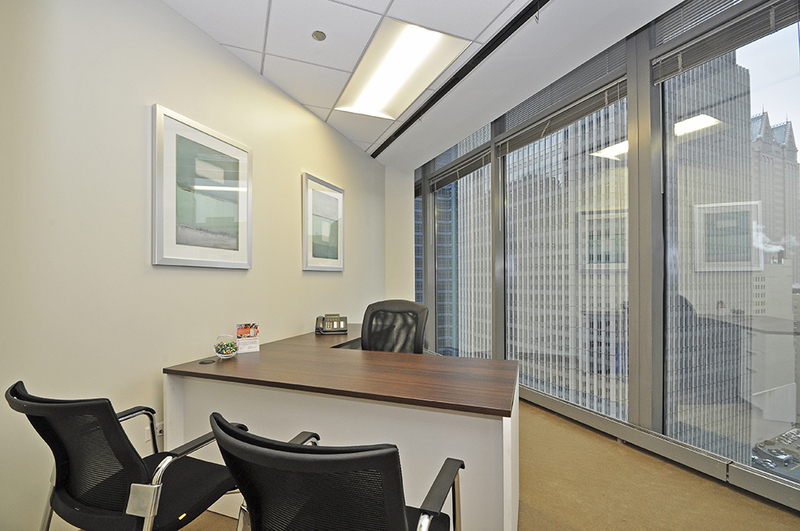 Our 200 W. Madison center in Chicago, Illinois, is in a Class-A 45 story building offering breathtaking views of the Chicago skyline, along with floor to ceiling windows in the premier offices suites and conference room. 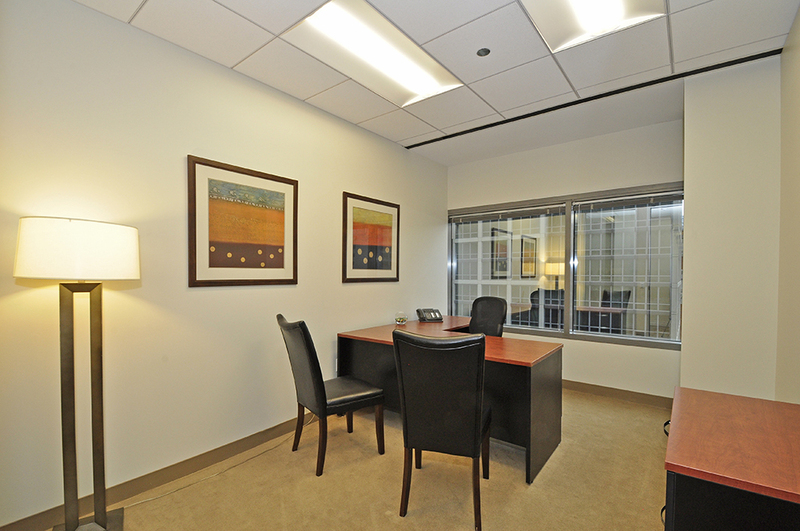 Our executive suite has 62 newly built-out exterior window and interior offices to accommodate all your business desires tailored to your company needs. 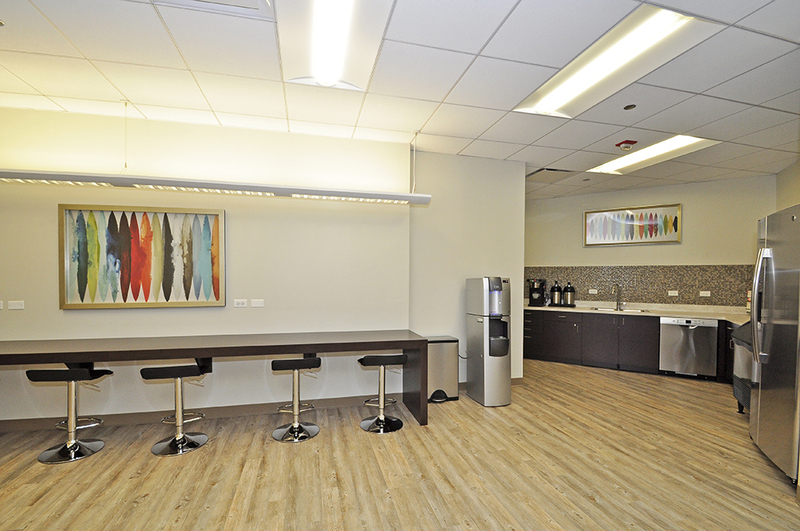 Located in the Chicago Loop, you can experience the best of the Chicago atmosphere at an all-inclusive rate. 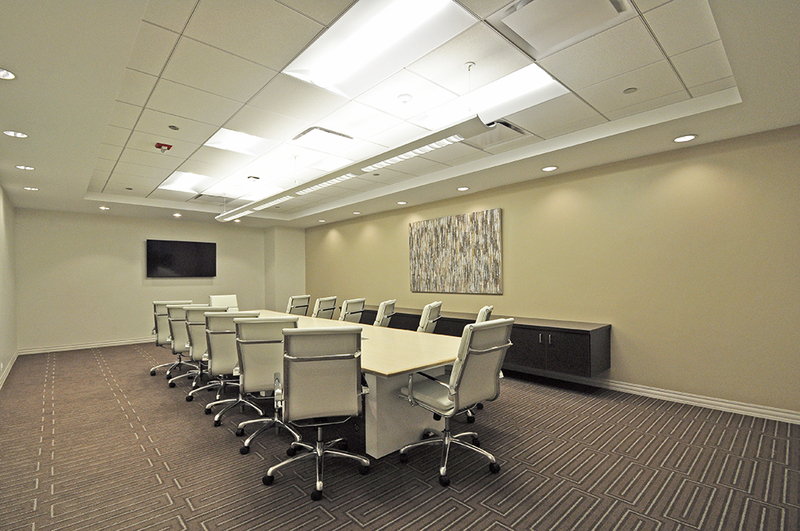 200 W. Madison also offers offices that can be rented for discriminating mobile business professionals and beautifully appointed meeting rooms with seats for 12 and 14 people that are available for booking on demand by the hour, day, or week. 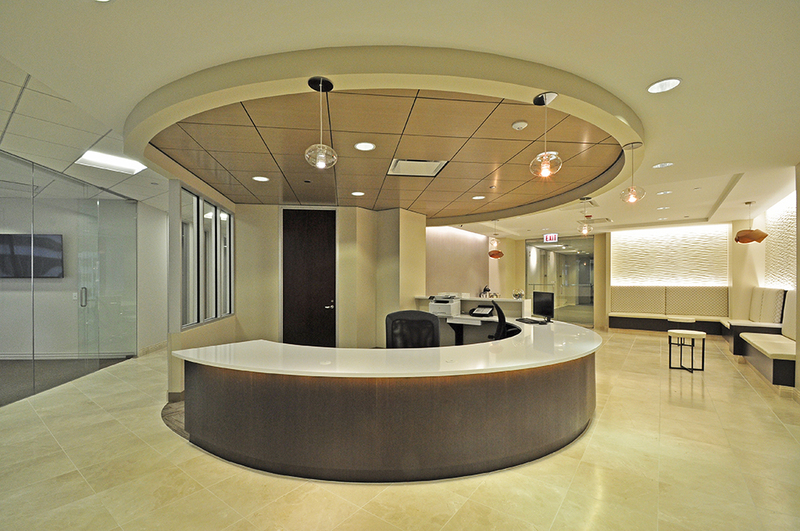 Are you a member of Premier - 200 West Madison? Premier - 200 West Madison too? 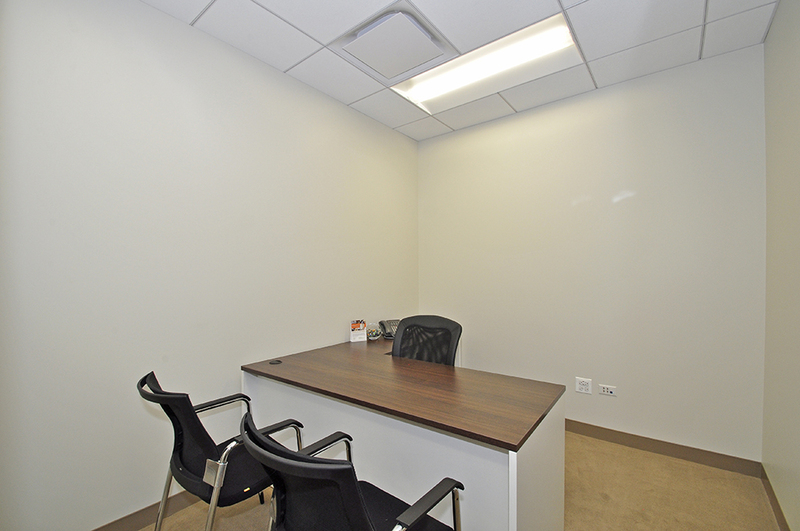 Premier - 200 West Madison will be in touch with you soon to confirm. 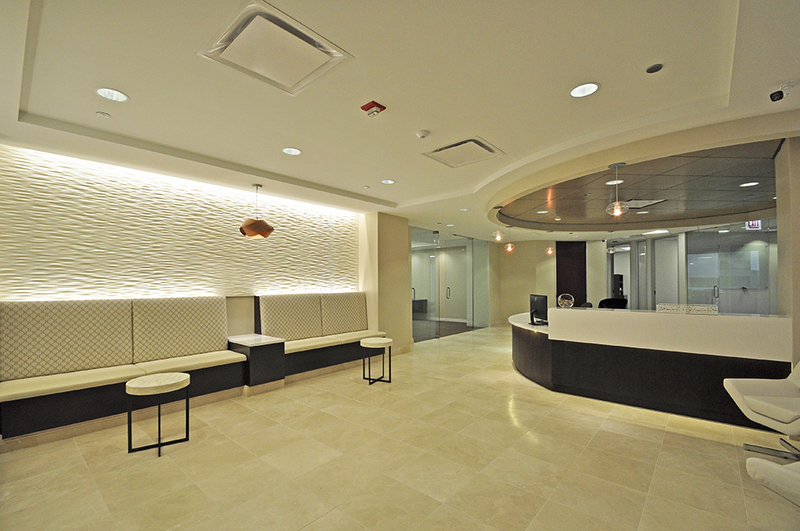 Premier - 200 West Madison has received your membership enquiry and will be in touch with you soon.